Are you looking for Pinehurst Information? Camelot is a wonderful outdoor play experience for kids from toddlers to tweens and beyond. As it’s name implies the playground’s main feature is a lovely wooden castle structure surrounded by creatively inspired age appropriate play zones. It’s a great place to let the kiddos run around on bridges, climb, swing, slide and burn off all their extra energy. 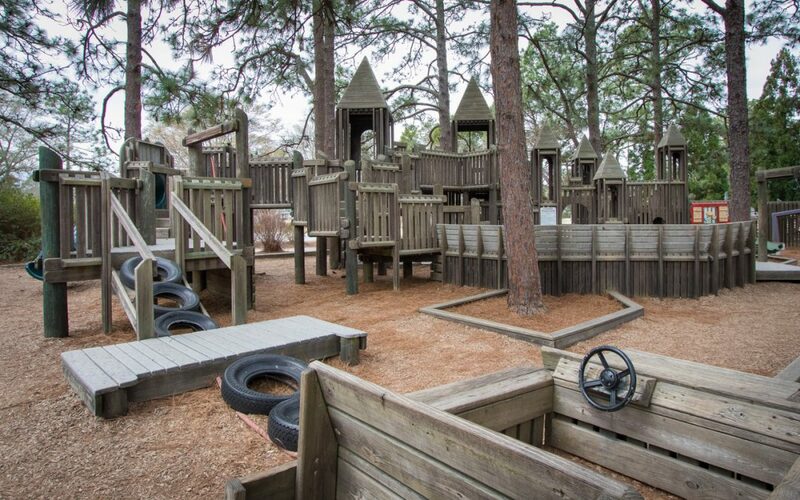 The playground is located in Pinehurst’s Cannon Park and is in a spacious fenced-in area making it a stress free and fun experience for all. Recently a friend of ours held their son’s 10th birthday party there. Because it’s under a canopy of large shade trees it’s the perfect place for picnics and family outings on hot sunny days. Also located nearby in the park are; restrooms, picnic tables, a picnic shelter, grills and ball fields. The Camelot playground is the brainchild of two local moms who in 1994 decided Pinehurst needed a fun and creative public play area. While it is an older park the grounds are well maintained and clean. Camelot is open from 8:00 a.m. to 6:00 p.m. daily and is located at 90 Woods Road, Pinehurst. 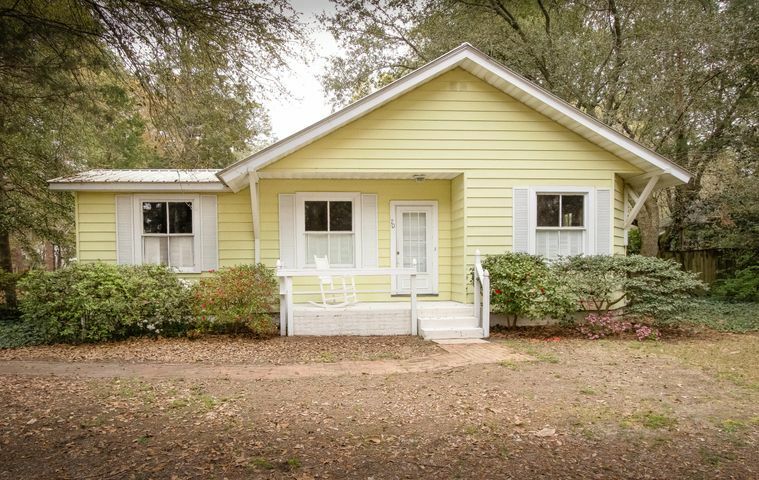 → Who knows you might want to put down roots here, and for that give us a call at 910-528-6427.